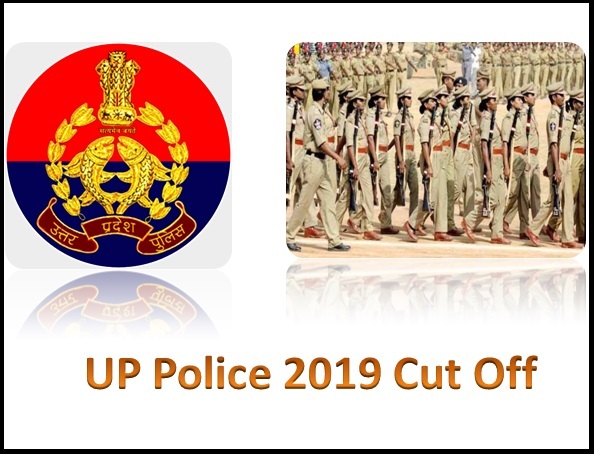 UP Police Cut Off 2019 : Uttar Pardesh Police Constable Recruitment Exam 2019 Successfully Completed on 27 - 28th January 2019 . All Candidates Who Appeared In This Examination They Are Waiting For Its Answer Key , Cut off Marks & Final Result . UP Police Exam 2019 Answer Key May Be Released Very Soon By UPPRPB . 2019 Exam Cut Off May Declared Very Soon By Uttar Pradesh Police Recruitment and Promotion Board . Total Marks - 300 . Note - This Is not official Cut Off It Just Our Calculation on The Basis Of Previous Year Cut Off Score of UP Police Constable Examination . UP Constable 2019 Exam Result Will Declared By UPPRPB on The Official Website Of UPPRPB.